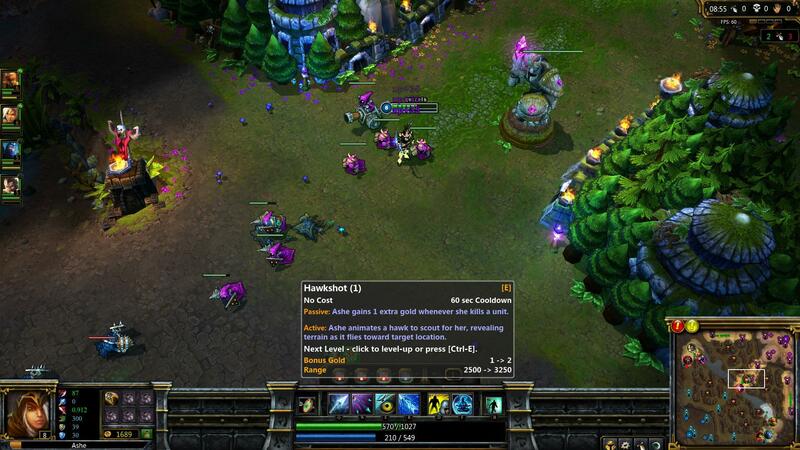 League of Legends (LoL) is a creation of Riot Games inspired by the classic Warcraft III mod Defense of the Ancients. 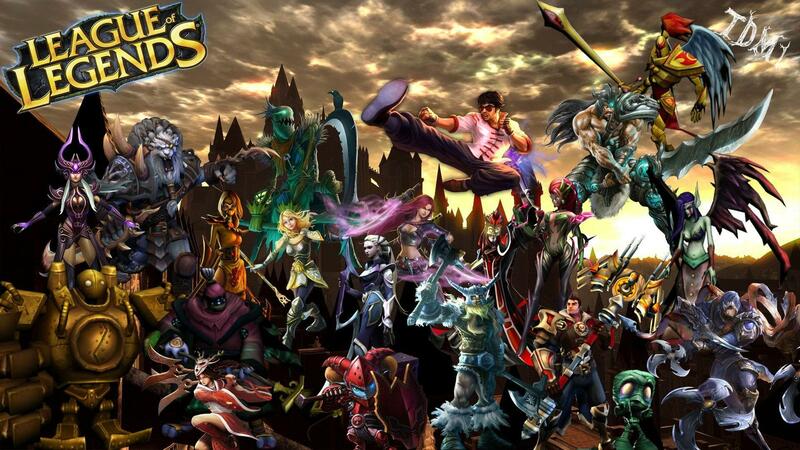 This free MMO game mixes strategy and RPG elements in a perfect way to offer exciting and always different matches. Gameplay is not only accessible but also extremely replayable, with the player having to hone his skills and tactics for each battle. The fantasy universe is appealing and features great visuals in a unique genre bending experience. 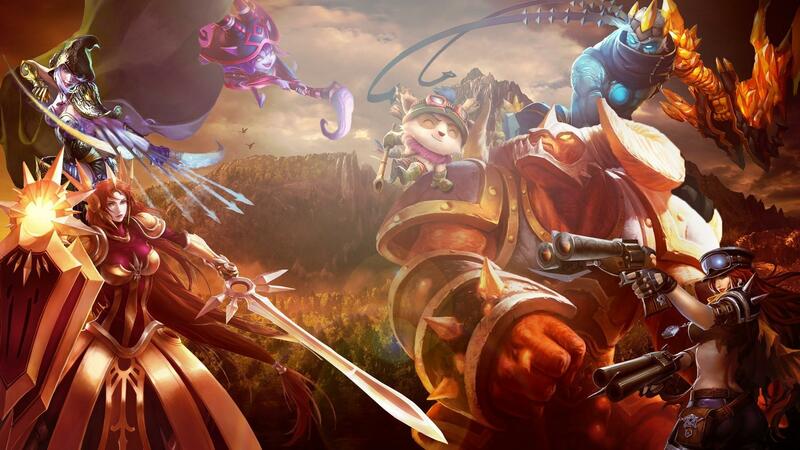 The developers are constantly updating the game with new champions, features, maps and many more, with a lot of suggestions from the community being taken into account. 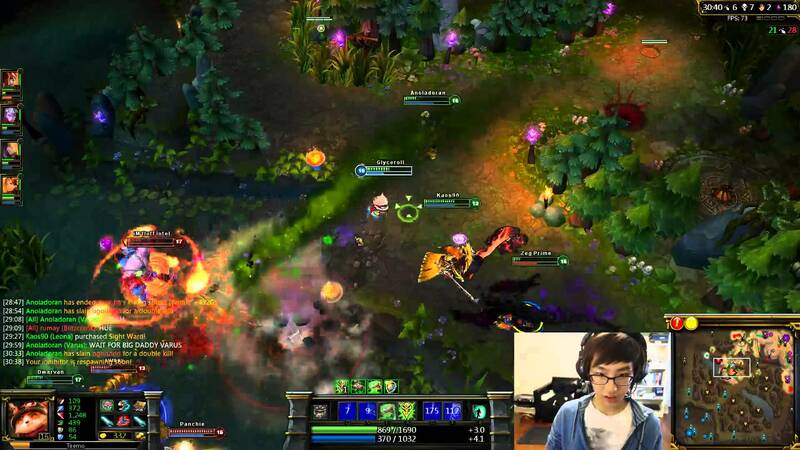 This game is a fast-paced, competitive online game that blends the speed and intensity of an RTS with RPG elements. 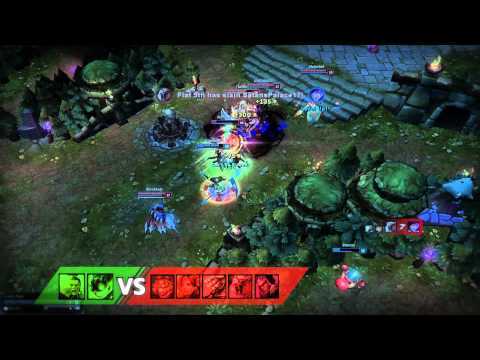 Two teams of powerful champions, each with a unique design and playstyle, battle head-to-head across multiple battlefields and game modes. 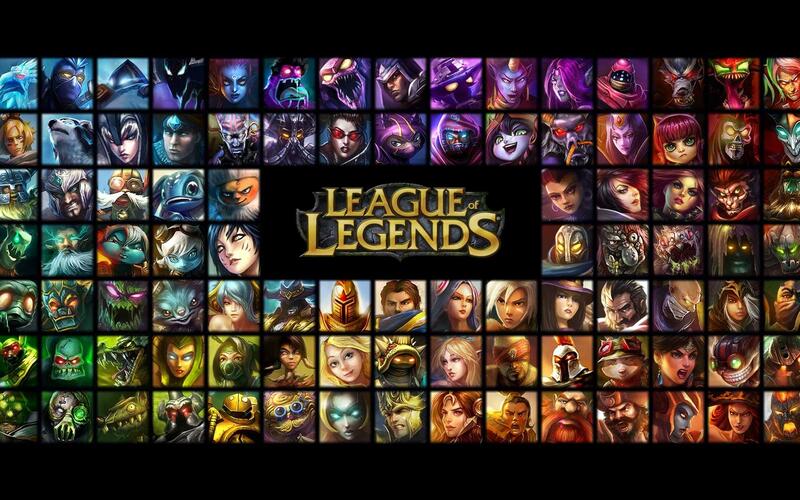 With an ever-expanding roster of champions, frequent updates and a thriving tournament scene, League of Legends offers endless replayability for players of every skill level. It’s time for a Sugar Rush! 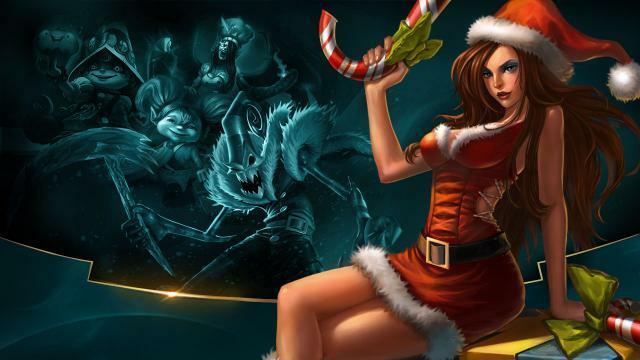 From now through September 1, stuff your face with everything from Gingerbread Wards and Candy-coated Cupcake Icons to a Sinfully Sweet bundle of champion skins. There’s even a double IP weekend, extra bonus RP with every purchase of RP and twice the chance of getting legendary skins from mystery gifting. We’re even opening up the Legacy Vault so 47 of our retired skins can join the festivities. A lot goes into a successful battle on the Field of Justice. 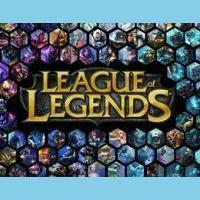 Here you'll learn about the basics of the game, familiarize yourself with the basic mechanics through the in-game tutorials, and take your first steps onto Summoner's Rift. The League is filled with champions of every archetype, from devious masterminds to epic monsters and everything in between. 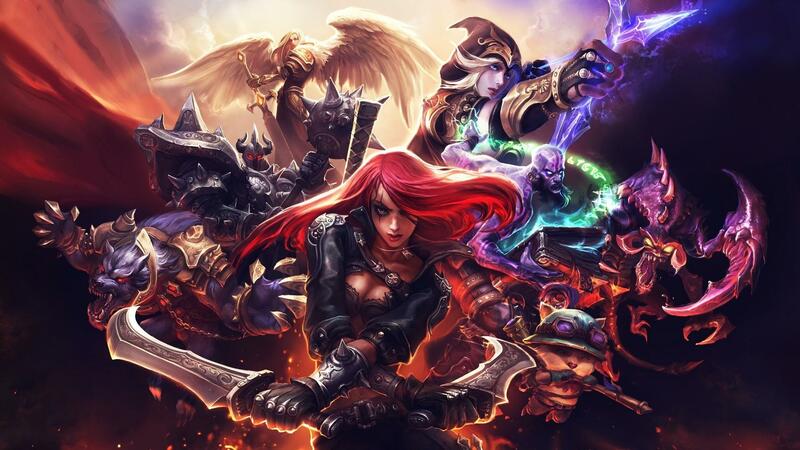 Different champions suit different roles and strategies, so don't get discouraged if the first one you try doesn't mesh with your playstyle. 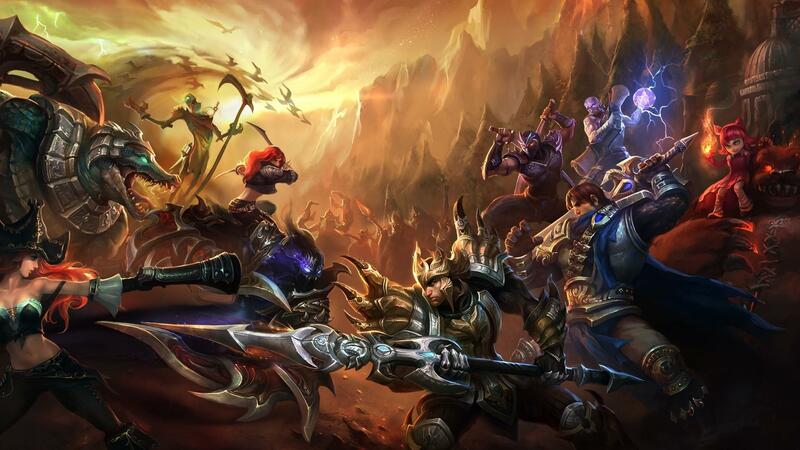 With a few caveats, champions use a traditional RTS control scheme. To cast a spell left-click the associated icon or use the spell's hotkey (Q,W,E, or R by default), and then click on the target. Controls can be customized through the Options menu. There are three roads that connect your base to the enemy's. These roads are called lanes, and they'll serve as the means of engaging the enemy team. 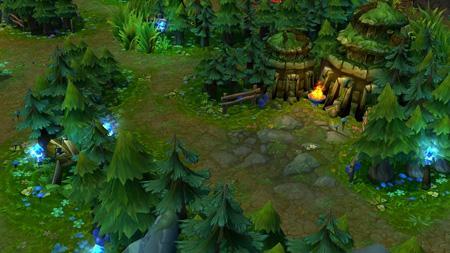 To win a game you'll have to push down your lane into the enemy base and destroy the nexus at the heart of their base. 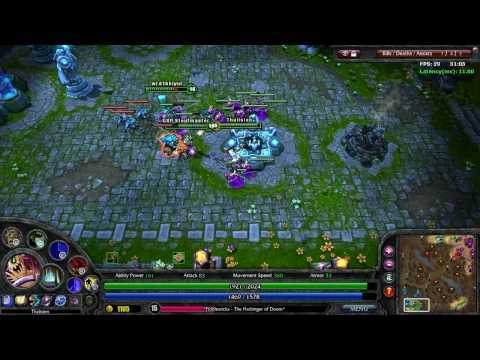 Minions are AI-controlled soldiers that spawn at the nexus and march down each lane toward the enemy base, attacking enemies they encounter along the way. Scoring the killing blow on a minion earns valuable gold for your champion. 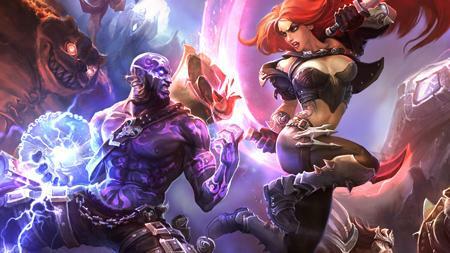 Minions prefer to fight each other, but will attack your champion if they find him alone in lane. 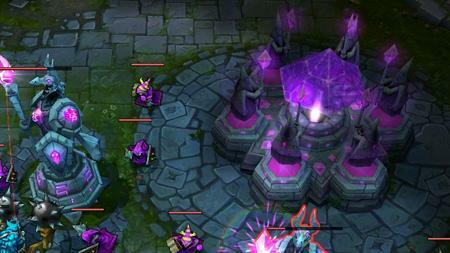 They'll also switch targets to focus on you if you attack a nearby allied champion. 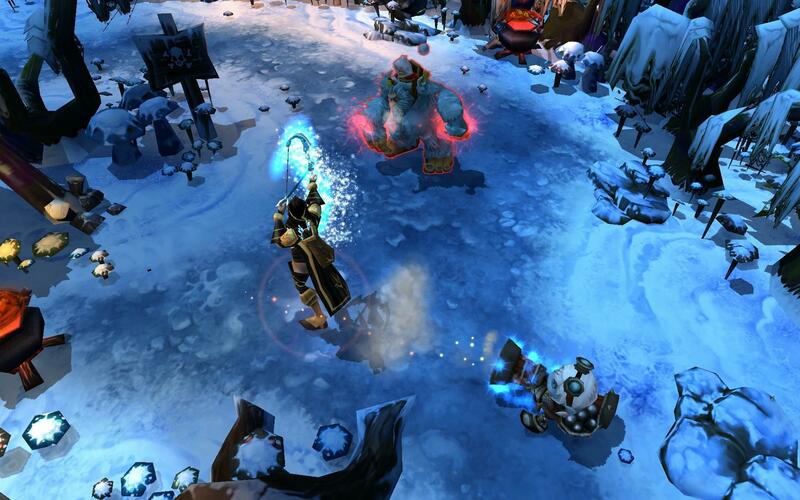 Don't underestimate the power of a big wave of minions, particularly early in the game! Turrets are powerful defensive structures that defend each lane at even intervals, punishing enemies that come within range with deadly bolts of energy. 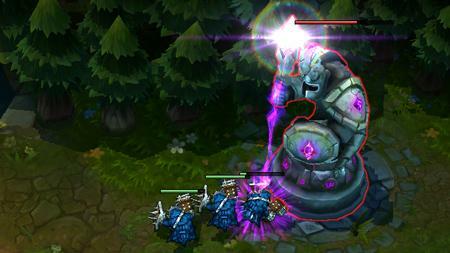 Like minions, they prefer to attack targets other than you, unless you engage another champion while within range. 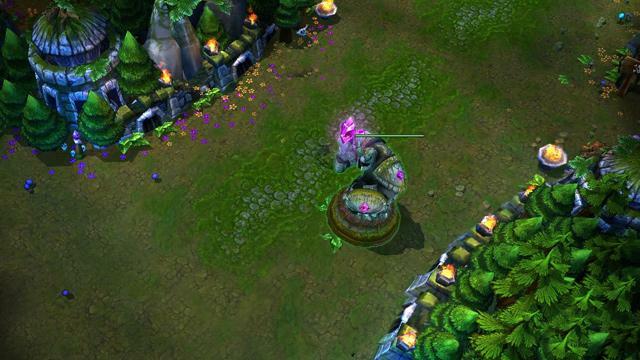 A hostile turret will only target you if you're attacking an enemy champion or if you're the last target in range. Beware of picking a fight under an enemy turret. 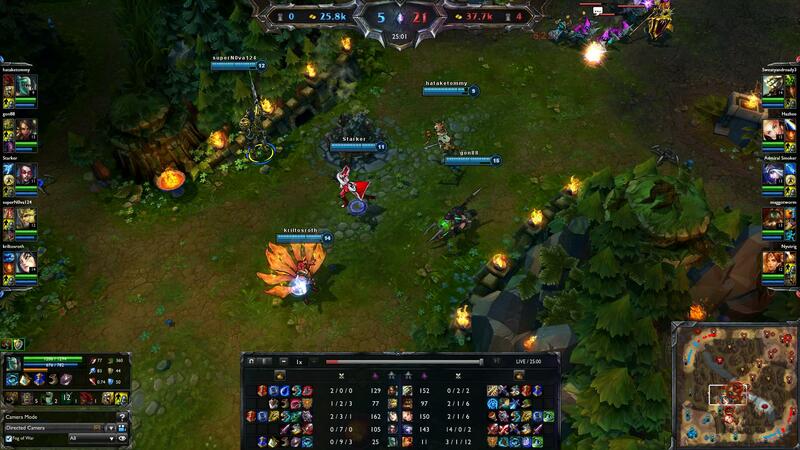 Important structures known as inhibitors are located where each lane meets the base on both sides of the map. 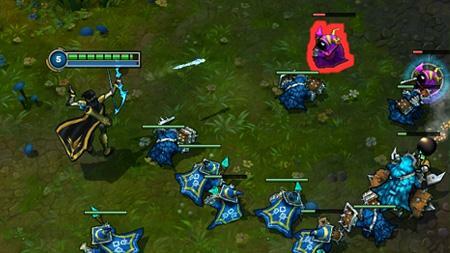 Destroying an inhibitor creates a powerful super minion each time a new minion wave spawns in that lane. 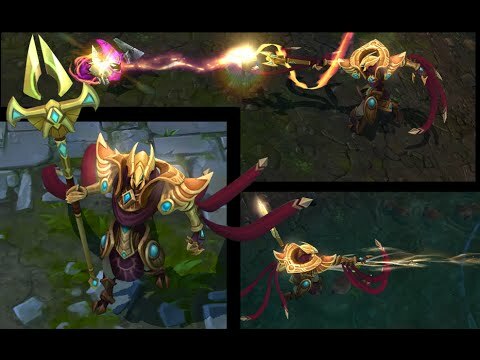 Super minions are extremely durable, making them ideal for leading the charge on the enemy nexus. 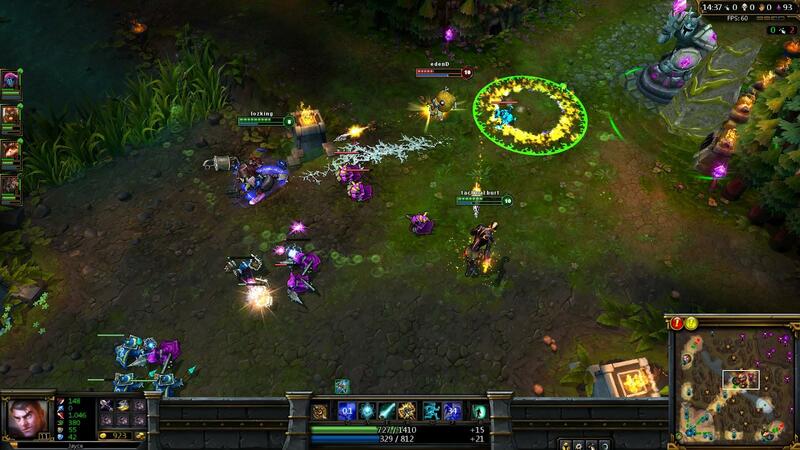 Inhibitors respawn after five minutes, so be sure to press your advantage during this time. Destroying all three of an enemy's inhibitors will cause two super minions to spawn in each lane every time a new minion wave is created. At the heart of each base lies the nexus. 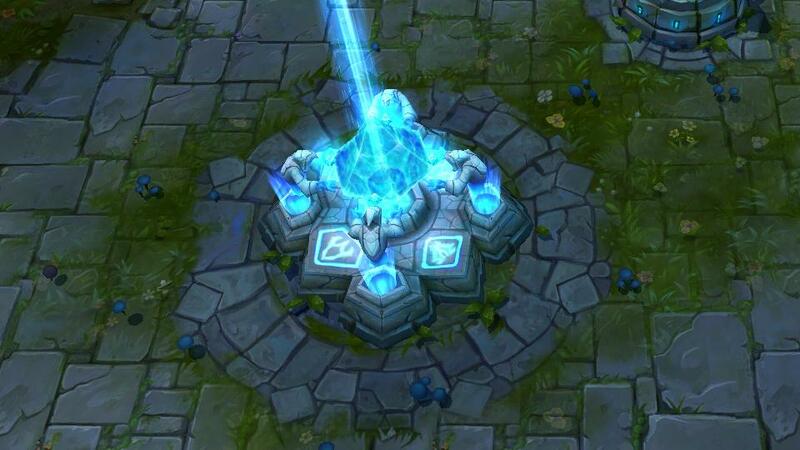 Protected by two turrets, the nexus is the structure that periodically generates minion waves in each lane. 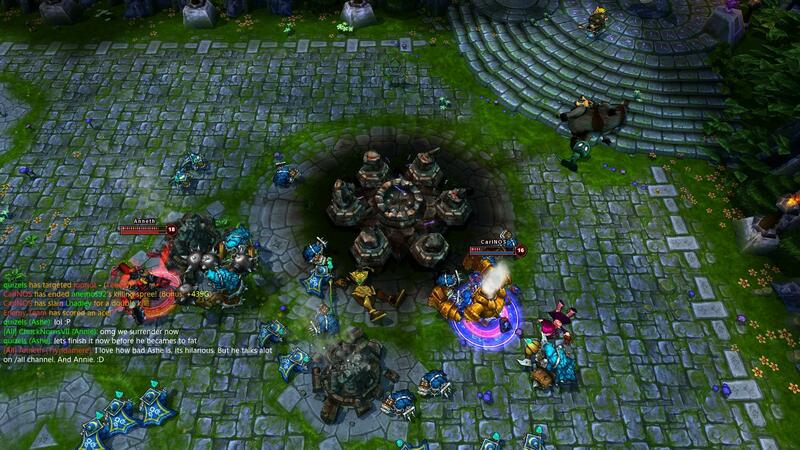 Once a team has destroyed the enemy nexus, the game is over and that team is declared victorious. 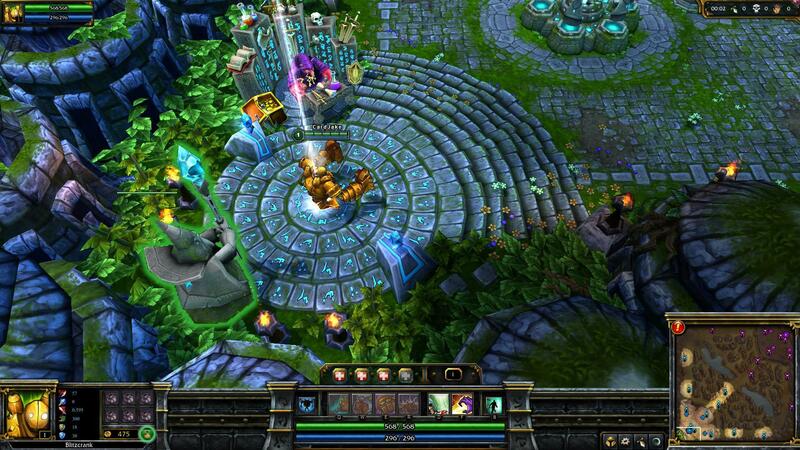 In a game of League of Legends, your champion earns gold by taking down enemy units and structures. 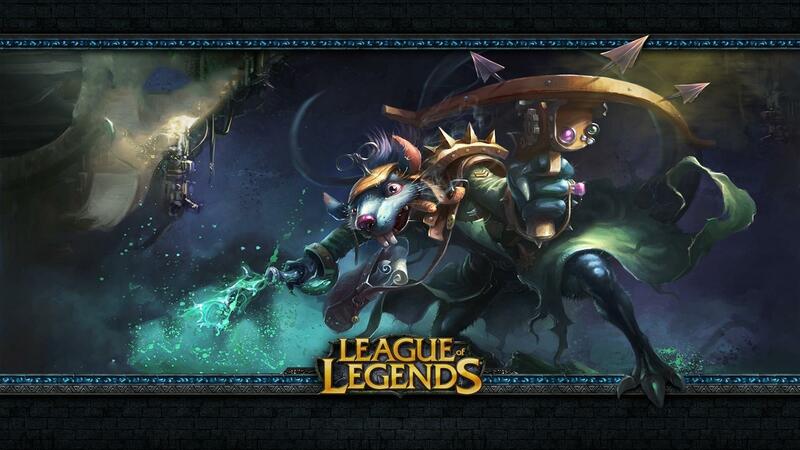 Scoring the killing blow on a minion or champion, assisting in a champion kill, and acquiring certain runes or items are just a few ways you can generate additional income. 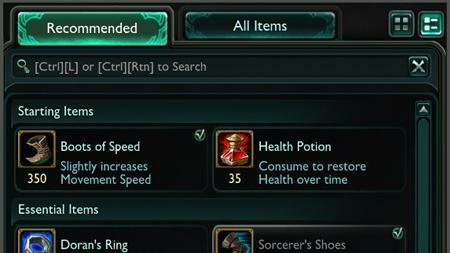 You can use your gold to purchase powerful items from the shop near the summoner platform. Just click on the shop or the button next to your gold total to open the store. 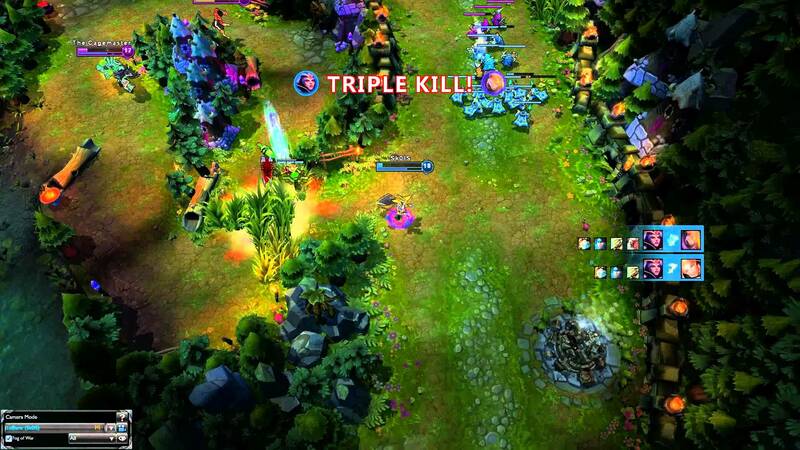 Between the lanes lies the jungle, an expanse filled with neutral monsters. 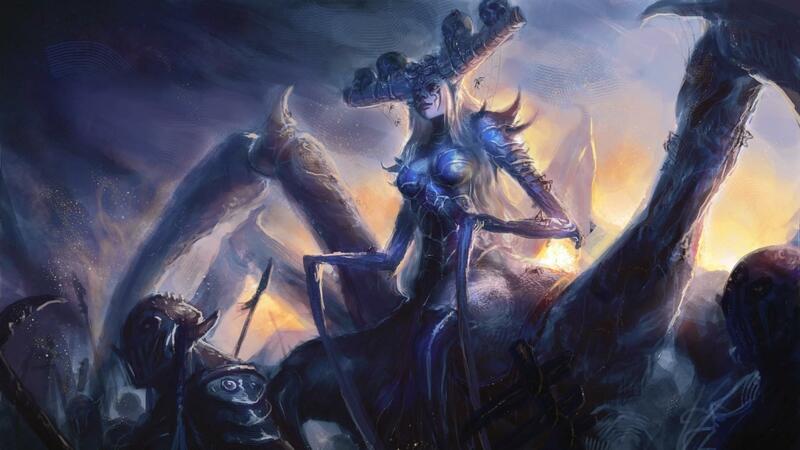 These monsters won't attack the enemy base, but they can be defeated for additional gold and special temporary buffs. 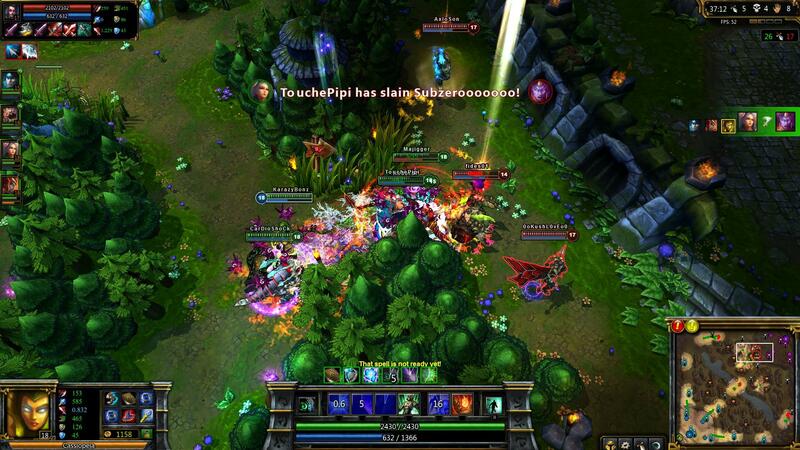 A player may take on the role of jungler and use these areas as his primary source of income. 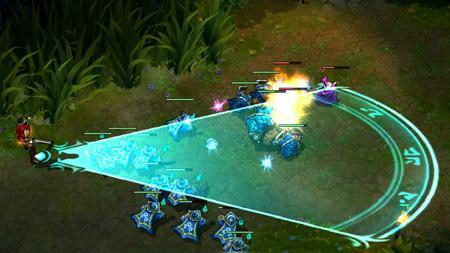 Junglers typically roam between the lanes, coming to the aid of allies in lane when needed.